Dark circles and under-eye puffiness are two of the most (if not the most) pesky beauty issues. For some of us, even if we get enough sleep and follow a strict skincare regimen, they don't go away. They sit underneath our eyes and constantly make us look tired and lethargic—not cool. You swear you've tried everything, right? You’ve slathered on all kinds of serums, moisturizers, masks, and DIY remedies. Yet you still find yourself layering on concealer each morning. According to InStyle, there could be a very good reason all of our skincare and sleep schedule endeavors have been fruitless. 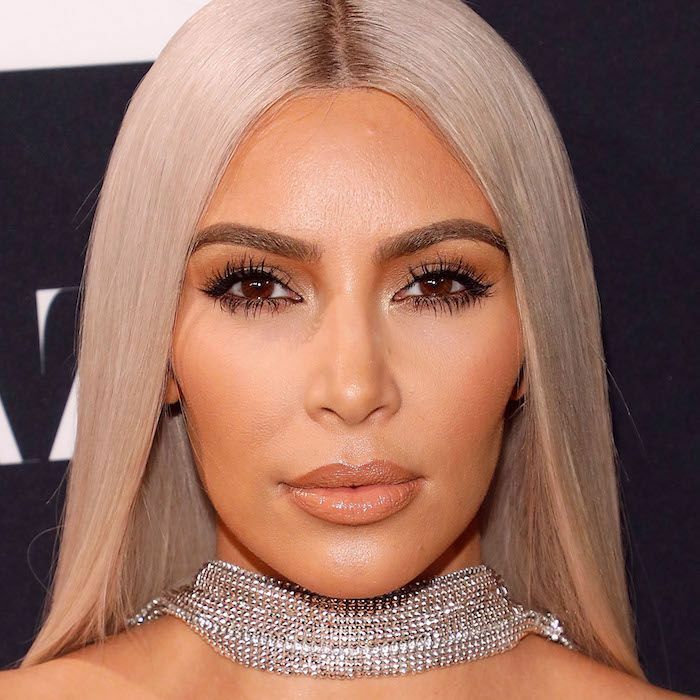 Harold Lancer, MD, who happens to be Kim Kardashian West's dermatologist, says it could all come down to one sneaky thing: your sleep position. That’s right, the way you sleep can have real effects on your complexion after you wake up. Read on to learn the best sleep position for preventing dark circles. "Do you tend to lie on your side or on your stomach? Either of these positions can cause your face to fold into the pillow and put strain on the skin around your eyes,” Lancer says. Apparently, this strain can contribute to the formation of dark circles. "To avoid this, try to sleep on your back; it doesn’t just benefit your face, but other areas of your body, like the chest, from potential wrinkles," he says. 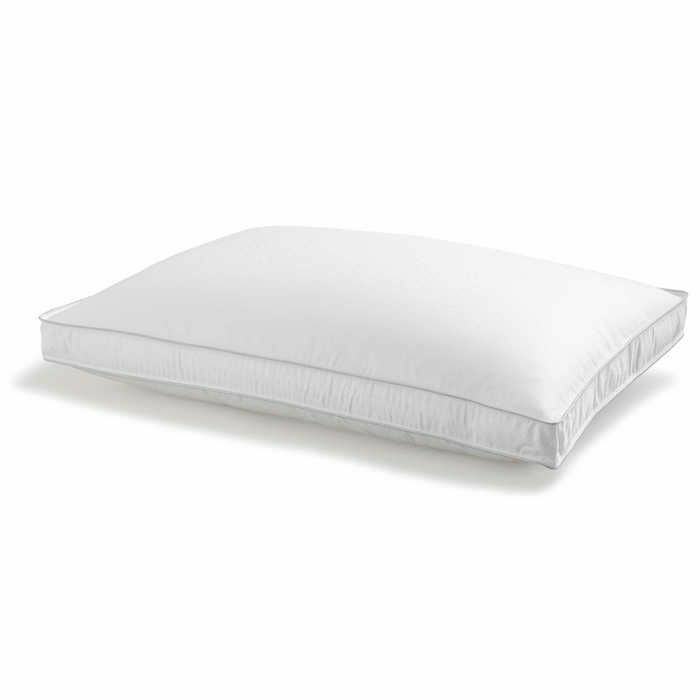 So take it from him, if you're a side or stomach sleeper, invest in a pillow meant for back sleepers, which will provide better neck support and make the transition easier. As for puffiness, he recommends sleeping with the head and chest slightly elevated on pillows. This helps to drain fluid from the face. If KKW's wide-awake complexion is any indication, Lancer's advice works. On her app, she confessed that she knows the dark circle struggle firsthand (just like us!). "I've always struggled with dark under-eye circles," she said. "As I've gotten older, I have to make sure to get enough sleep, practice a good skincare routine, stay out of the sun and stay hydrated to combat puffiness and discoloration." Lancer seconds that advice. He also lauds the importance of sunglasses. "One of the easiest things you can do to prevent the appearance of crow's feet and dark circles under your eyes is to invest in sunglasses. Even when you least expect it, the sun can come out from behind the clouds and cause you to squint, so having a pair of sunglasses on hand will prevent you from being exposed to the sun’s blinding rays," he says. Head over to InStyle to read the full article. Then, learn how to train yourself to sleep on your back! Is Your Sleep Position Unknowingly Ageing You?